Glass Room Experience at your library? So far, so good! Our exhibits person just started as well, so she’s a little whelmed, but definitely considering it. I’m going to bring it up to her again on Friday - day 5 should be ok, right? 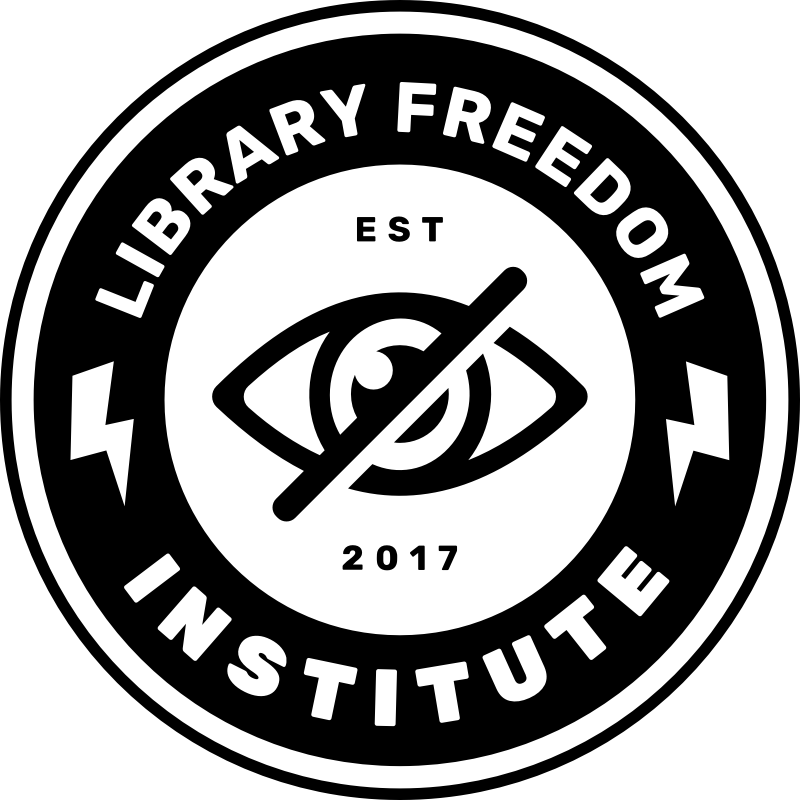 @alison, We discussed the Glass Room Experience at our Digital Safety Committee Meeting yesterday and library administration definitely wants to make this happen at the Main Library and possible some branches. Thanks! Awesome @rebekah. TJ will be in touch really soon! Alison, I’m interested in learning more too. @greK I’m giving TJ your email right now! Just wanted to update y’all and let you know I’ll be setting up the Glass Room Experience at my state’s library association conference the week of October 15 (main showcase days will be October 17 & 18). I’m excited and TJ is so friendly and easy to work with. I’ll let you know how it goes! That’s awesome, @AllyM! Can’t wait to hear how it goes. I’m working with the university I work out of (Florida Atlantic University) to set up the Glass Room Experience here after Winter Break. TJ has been awesome! I met with some FAU folks yesterday and they seem super excited. We’re also setting up the Glass Room Experience at my branch and the Main Library in January. Looking forward to hearing about your experiences @josh and @AllyM. Hi @AllyM. Just wondering how the Glass Room Experience went for you. We’re planning to do it here at OPL in January. I’d love to hear about your experience. Hi Rebekah, It didn’t go as planned, but I had some interest. There was a problem with shipping and I didn’t get in time to fully set it up at the conference. I did, however, set it up at a symposium we hosted and people were very interested. It’s a PERFECT display for passive programming. My only complaint would be accessibility issues. The font size on everything from the display to the pdfs they send you to print out is so tiny. I have normal vision and my eyes were like “nope” so I can’t imagine how a person with a visual impairment would interact with parts of the display. Even the Data Detox print outs were tiny. A small annoyance, but one that eliminates some participants and stunts the reach of the whole project. that’s very useful feedback about GRE and I will pass it along to Tactical Tech! Thanks @AllyM! Good to know. Maybe I’ll put out some magnifying glasses!